Roland Young was a British actor, working on the stage in London and later in New York. He became a U.S. citizen in 1918 and served in the U.S. military in World War I.
Roland Young played Dr. Watson in his first film, Sherlock Holmes (1922). He later played the stylish, stuffy yet comic paterfamilias to perfection in the screwball comedies of the '30s and '40s. 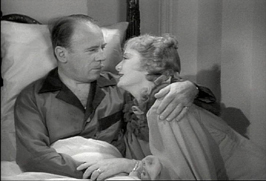 In the 1937 classic comedy, Topper, Roland Young played the title role, a stuffy bank president and victim of the do-good efforts of two pranksters, recently residing in Limbo, who get him to live it up. He was nominated for an Oscar for his portrayal in Topper. 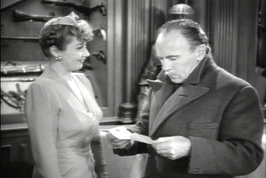 In 1941 Roland Young reprised his role in Topper Returns, where he again becomes the target of another mischievous ghost, played by Joan Blondell. 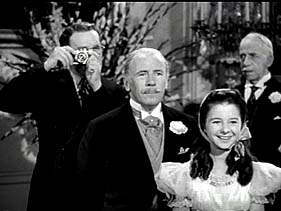 In 1941, Roland Young played Uncle Willie in the George Cukor comedy classic, The Philadelphia Story, rounding out a stellar cast, with Cary Grant and James Stewart vying for the affections of Katherine Hepburn. 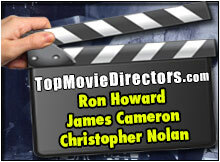 In the 1945 movie And Then There Were None, an Agatha Christie adaptation, he plays the police detective. 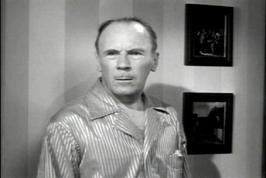 Roland Young worked in 72 film and television projects over the course of his long career, working right up to the end. 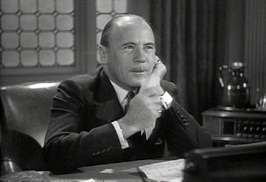 Roland Young in The Philadelphia Story. 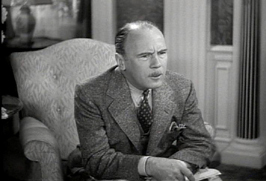 Roland Young in Topper Returns (1941). 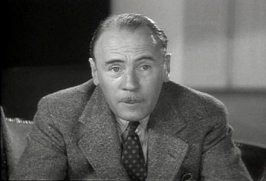 Roland Young in Topper (1937).